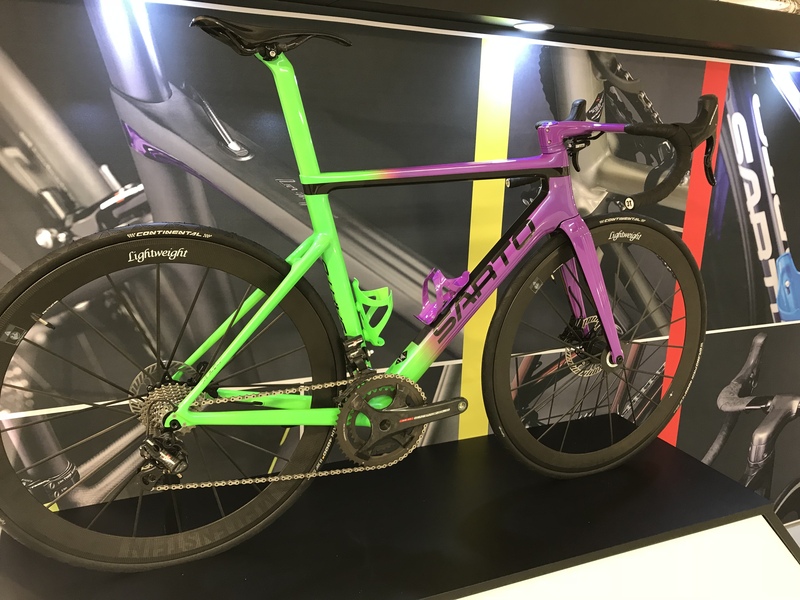 Vielo Sports of Gateshead has been appointed as the UK sales and marketing partner for Sarto bikes of Italy. 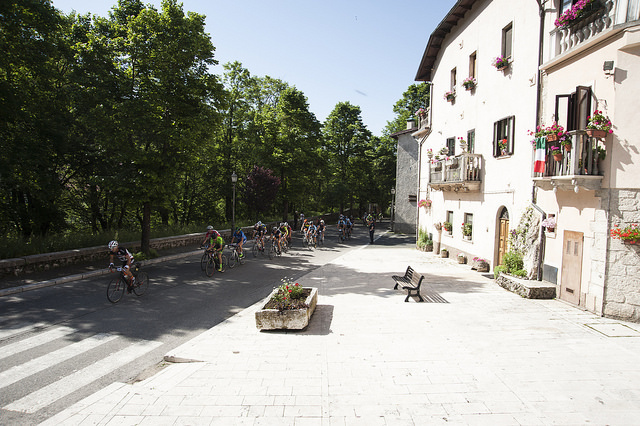 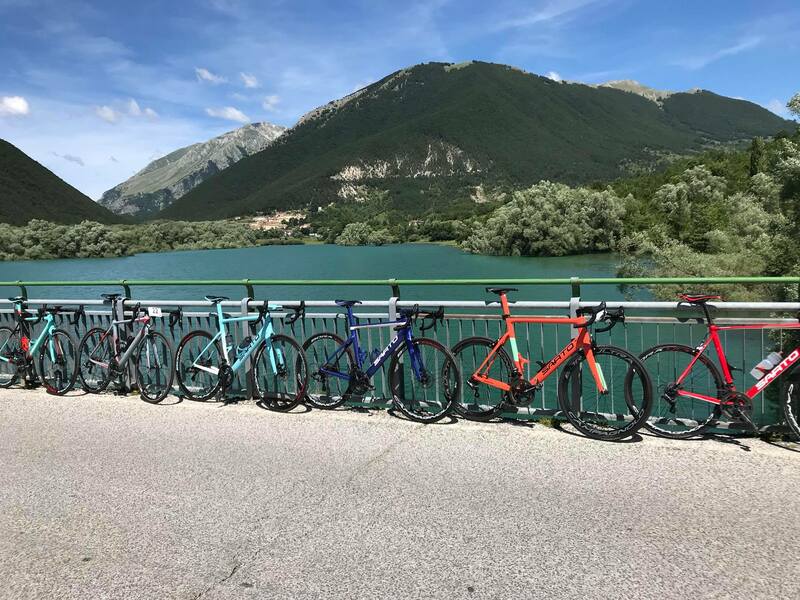 Antonio Sarto has been making bikes – mostly for other companies – since 1950. 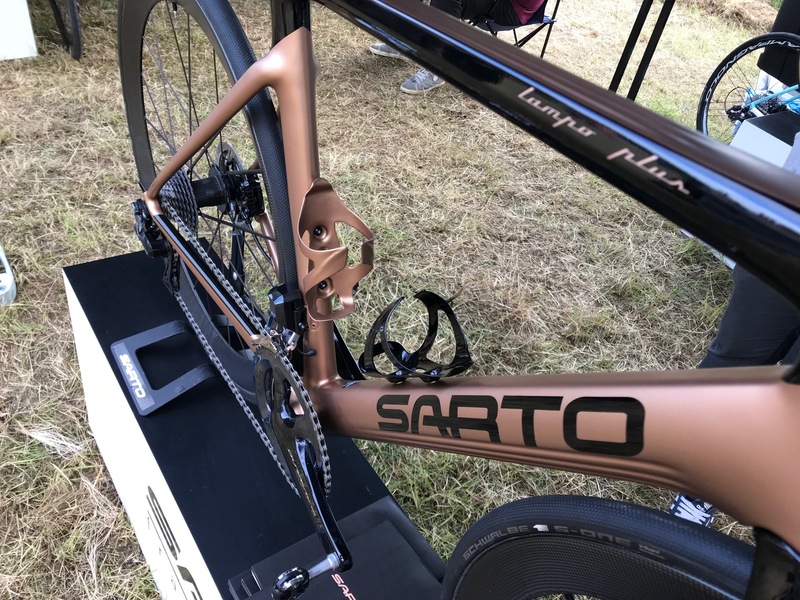 In 2010 his son Enrico started the Sarto brand (Sarto means "tailor" in Italian). 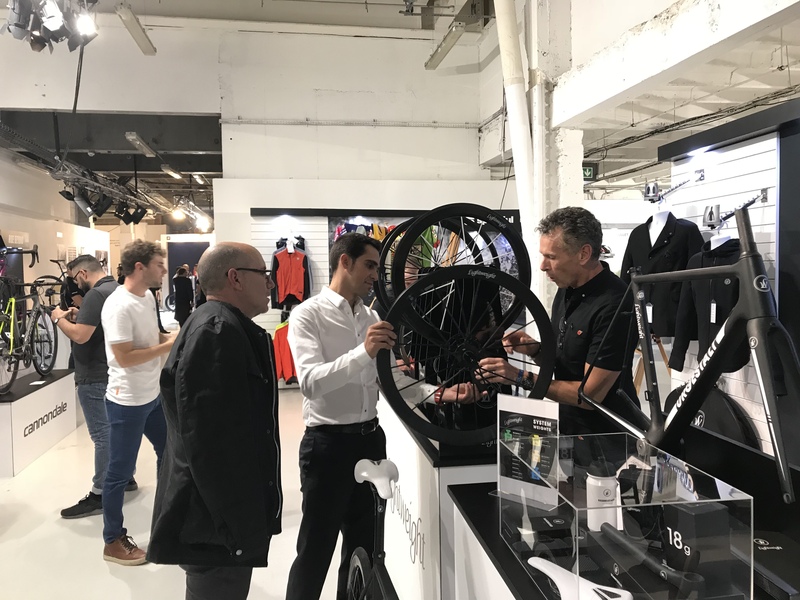 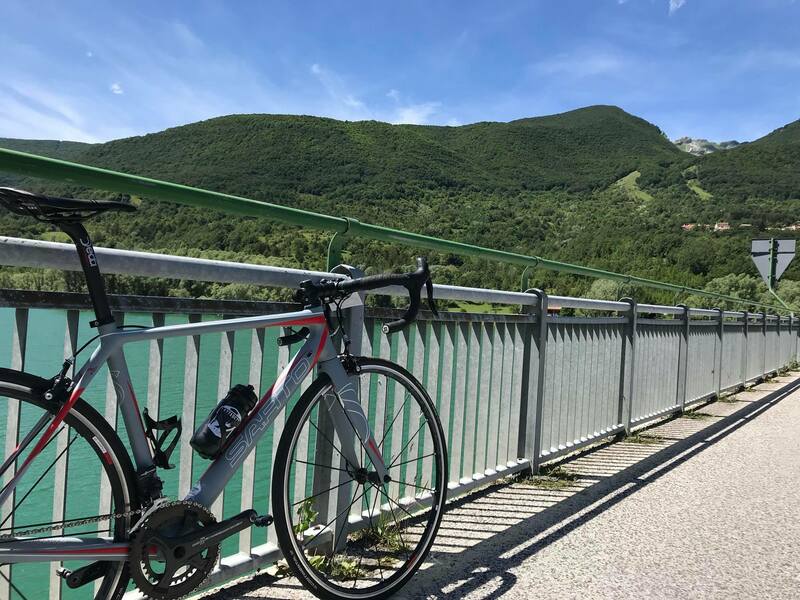 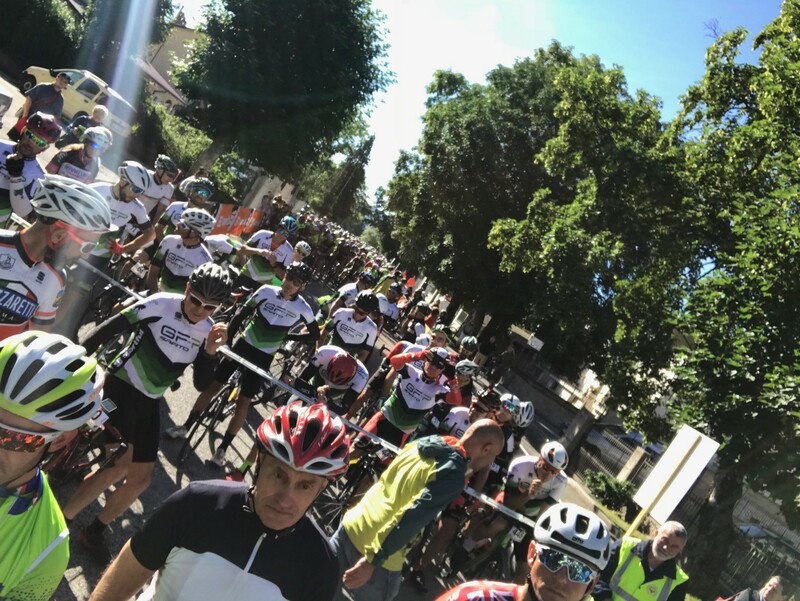 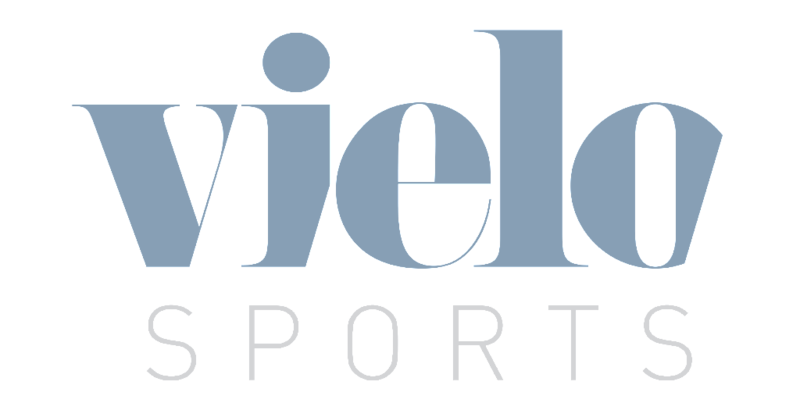 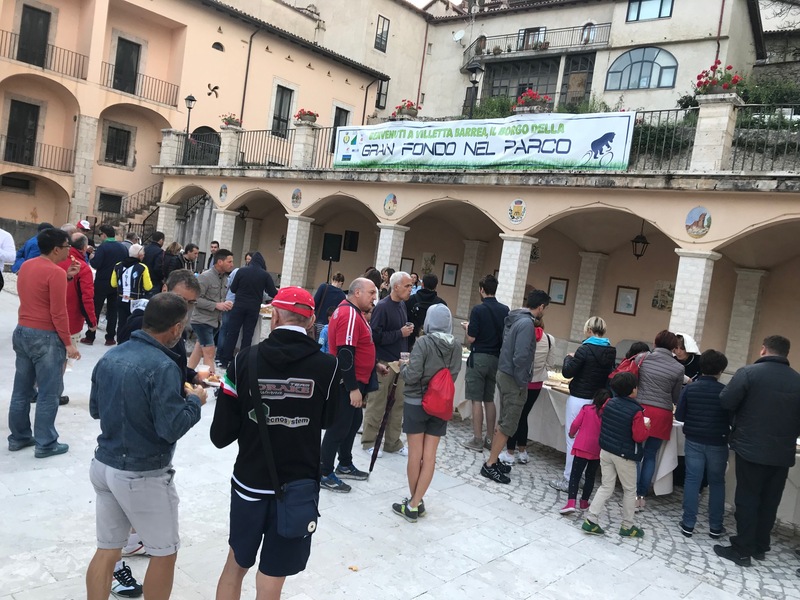 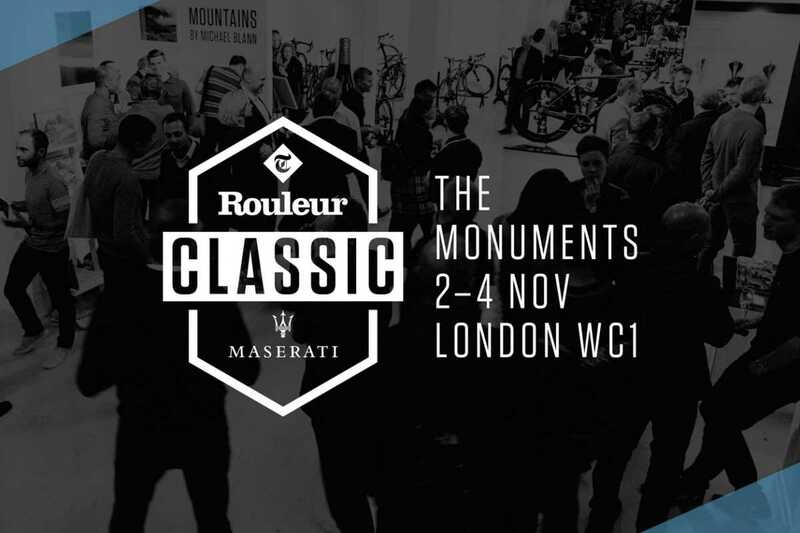 "We have been looking for a suitable partner to help develop a program of sales, marketing and support in the UK through specialist independent bicycle dealers," said Enrico Sarto.